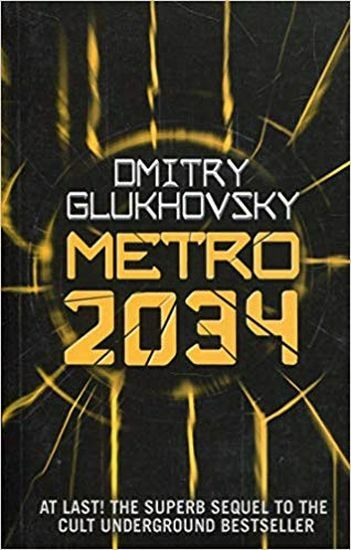 The basis of two bestselling computer games Metro 2033 and Metro Last Light, the Metro books have put Dmitry Glukhovsky in the vanguard of Russian speculative fiction alongside the creator of Night Watch, Sergei Lukyanenko. A year after the events of METRO 2033 the last few survivors of the apocalypse, surrounded by mutants and monsters, face a terrifying new danger as they hang on for survival in the tunnels of the Moscow Metro. Featuring blistering action, vivid and tough characters, claustrophobic tension and dark satire the Metro books have become bestsellers across Europe.